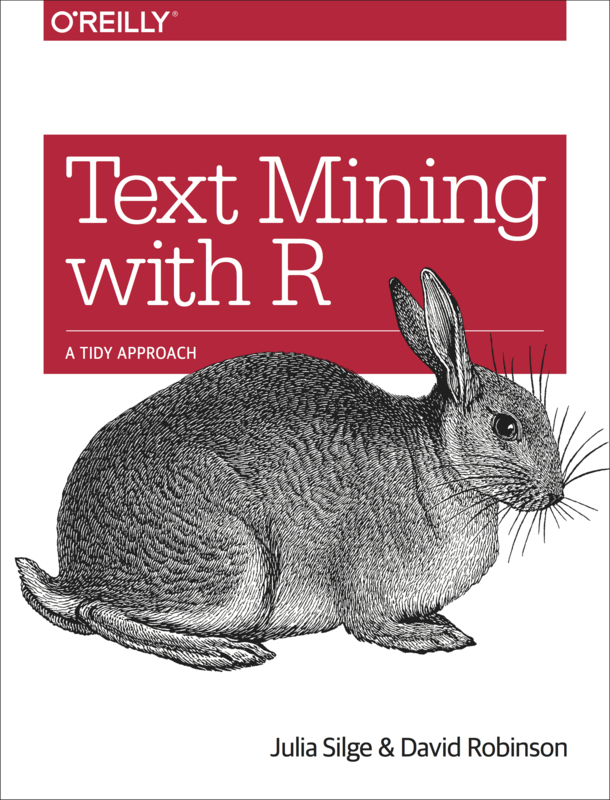 This is the website for Text Mining with R! Visit the GitHub repository for this site, find the book at O’Reilly, or buy it on Amazon. This work by Julia Silge and David Robinson is licensed under a Creative Commons Attribution-NonCommercial-ShareAlike 3.0 United States License.